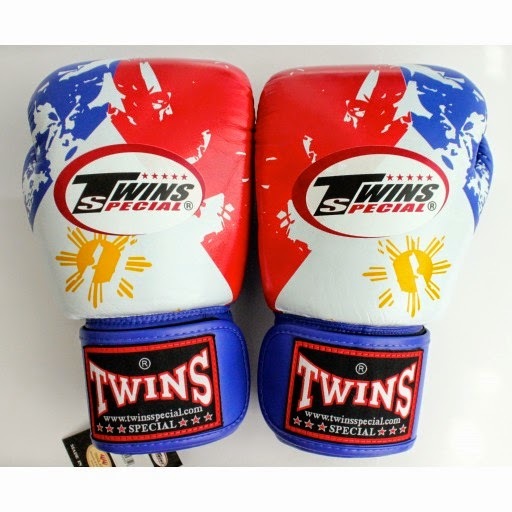 This week we chat about the Filipino influence in boxing. Also Francis Serrano joins us again to chat about the Western regional tournament for GSBA. Free spectators and only one price for early birds! Listen for details.